For most merchants, there is a fundamental need to streamline, grow, and future-proof your business. But to do that, you need a payment provider that will support your day-to-day business operations, help you find the right payment processing solutions for your business, and provide a payment solution that integrates with your existing systems. Generating business revenue and sustainable growth is tough; taking payments from your customers shouldn’t be. Having a payment partner that’s focused on your long-term success is critical, and that’s where we can help. 1. At TransNational Payments, all of our payment processing solutions come with accessible customer support and a dedicated account representative, whose mission is to help you simplify your day-to-day business operations. 2. We take your business and your bottom line as seriously as you do. That’s why we provide an ethical rate structure, persistent account monitoring, and PCI compliance support. 3. 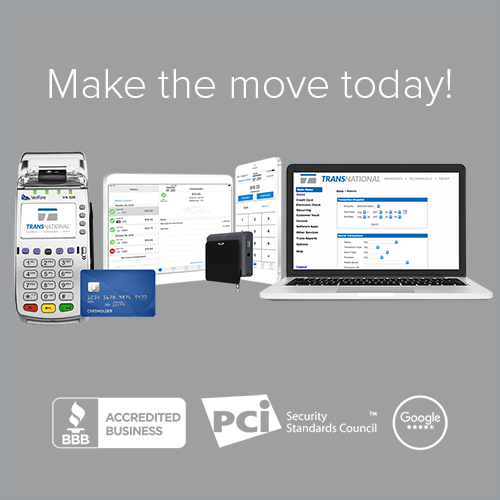 We believe that no business should be excluded from experiencing PIN-based debit savings, contactless card acceptance, wireless processing, or pay-at-the-table contactless card acceptance because of antiquated processing equipment. That’s why we’re here to help. Every month, TransNational Payments shares paper statements reports with all of its merchants. 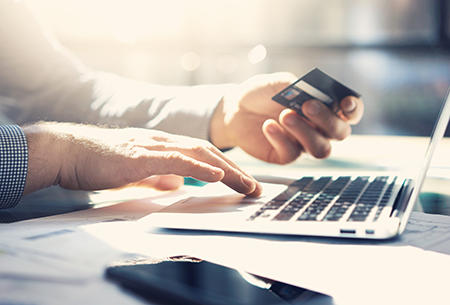 For our merchants who operate with the TN Payment Gateway, we grant access to additional reporting tools through their dashboard, such as transaction history, client databases, recurring bill payment, and e-receipts. To reduce both transactional fees and transaction times for merchants with a low average ticket, our Quick Service Retail (QSR) solution provides signatureless processing. 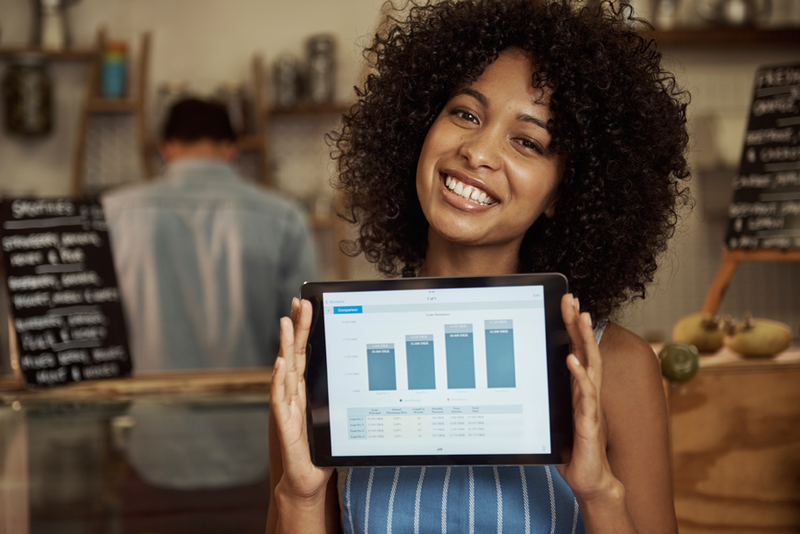 QSR will save you business considerable amounts of money, while allowing you to process three credit transactions in the time it would take to make one cash sale. We make it easy for our merchants to get back to business with a quick and reliable installation process. We have dedicated customer support representatives that will walk the merchant through every step of installation, until they successfully swipe a test transaction. TransNational Payments will provide your business with a unique and simplified merchant processing experience. Our custom tailored rates, world-class customer service, and innovative value-added solutions will help your business maximize growth. TransNational Payments works diligently to offer the best and smartest payment solutions to cater to the needs of any individual merchant type. 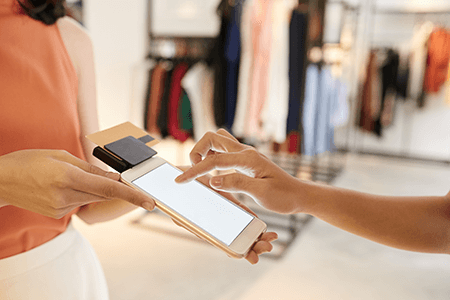 We allow your business to access the most robust payment gateway available, so you can swipe sales on your virtual terminal, email receipts to your customers, and pull historical transaction data from anywhere you or your staff have an internet connection. We help our merchants stay relevant and compliant to top industry standards. To help mitigate the risk and cost associated with fraud, we ensure that our clients obtain and maintain PCI compliance. To help clients meet EMV compliance requirements by October 2015, we are proactively marketing EMV solutions to merchants who may need to make the switch. TransNational Payments partners with your business to provide a simple pricing model and accessible customer support, while driving tangible results and return on investment for your business.